Group B streptococcus is a type of bacteria that is most often passed to newborns from their mothers over the course of labor and birth. During International Group B Strep Awareness Month, we at Mt. Auburn OBGYN want to inform you about this preventing potential danger to your future newborns. How Does Group B Strep Spread? happens in infants that are between one week and three months old. Less is known about the origin of these infections, because an infant in this age range may have come into contact with Group B Strep somewhere apart from the mother’s womb. Group B Strep infection can be deceptive, as its symptoms are similar to other common health issues in infants. 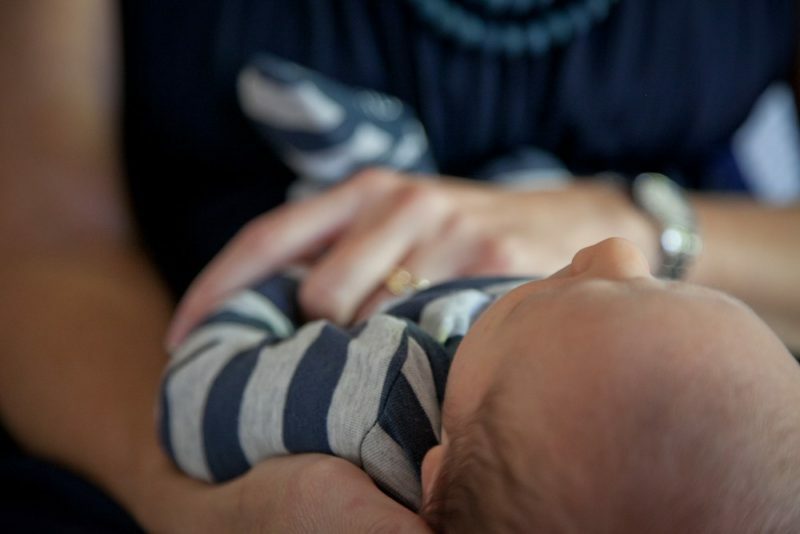 Early-onset infection will usually be apparent on the day of birth, while late-onset infection is more complicated, with an infant appearing healthy at birth. Infants with the infection, whether early or late-onset, may show a fever, difficulty feeding, irritability or lethargy, difficulty breathing and a blue-ish tint to the skin. Long-term problems associated with Group B Strep infection can be quite serious. These issues include deafness and developmental disabilities, and in the worst cases, death is a potential outcome. Fortunately, fatal consequences are rare, and based on information from the CDC’s Active Bacterial Core surveillance, only about 1,000 babies in the United States are infected each year. How is Group B Strep Prevented and Treated? In order to prevent early-onset Group B Strep infection, antibiotics should be given to the mother during labor. Doctors will need to check on the baby after birth, of course, but this treatment will usually prevent infection. Infections that do occur whether early-onset or late-onset will require direct administration of antibiotics to the infant through an IV. Since there is no available vaccine, the CDC states that intravenous antibiotics are the only proven strategy to protect a baby from Group B Strep. If you would like to learn more about Group B Strep and to determine if you’re at risk, consult with your doctor. Get more easily accessible information on the disease from the CDC at cdc.gov/groupbstrep/ or or from the American Congress of Obstetricians and Gynecologists at https://www.acog.org/patients/FAQs/Group-B-Strep_and-pregnancy.